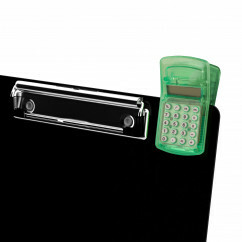 Add a calculator clip to your clipboard to do all your calculations. 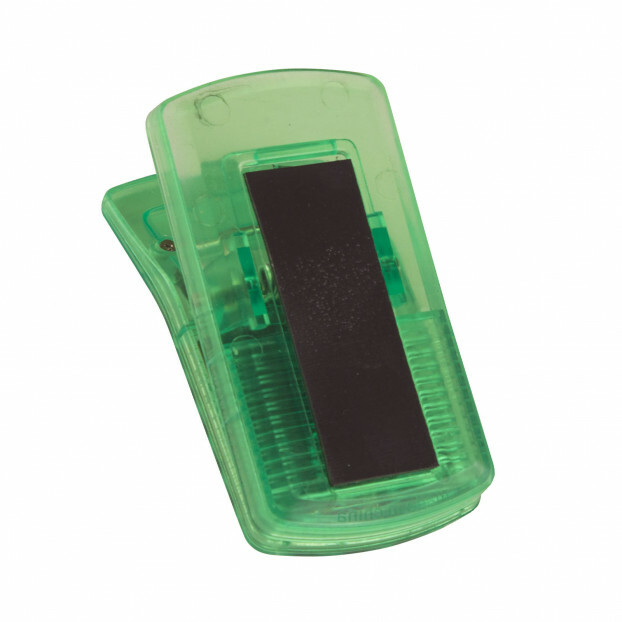 This mini calculator will clip on to your clipboard or can be used as a magnet wall clip to secure your documents. 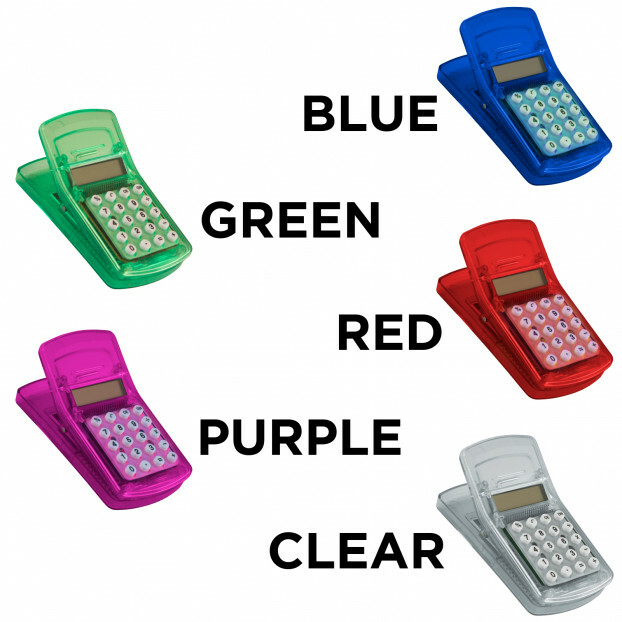 Calculator clip comes standard with a clip, magnet and batteries. Make sure you get the perfect accessories for you! 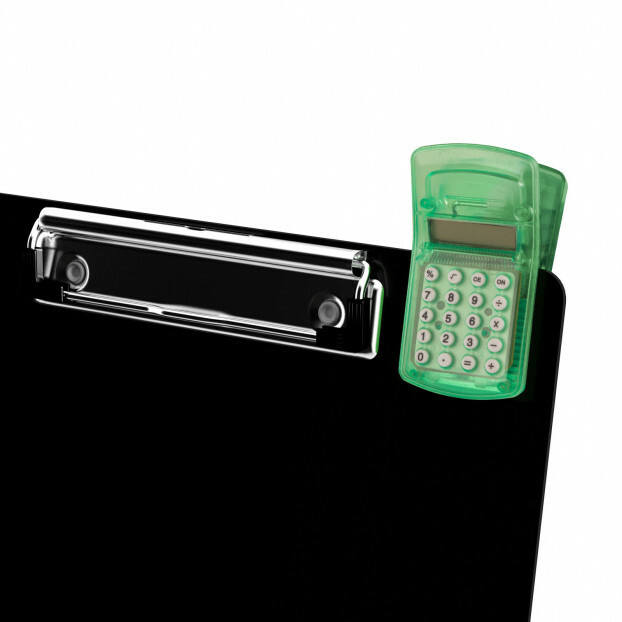 Click here to see all of our clipboard accessories!